Take one step further and discover more! Did you know that … you can update your GPS TwoNav with just a click? This week in our ‘Did you know…?’ instalment we explain how to keep your TwoNav GPS updated using Land software. In less than one minute you’ll have the latest version of TwoNav on your GPS! Many of our users are unaware that, once purchased, the GPS can be constantly updated. 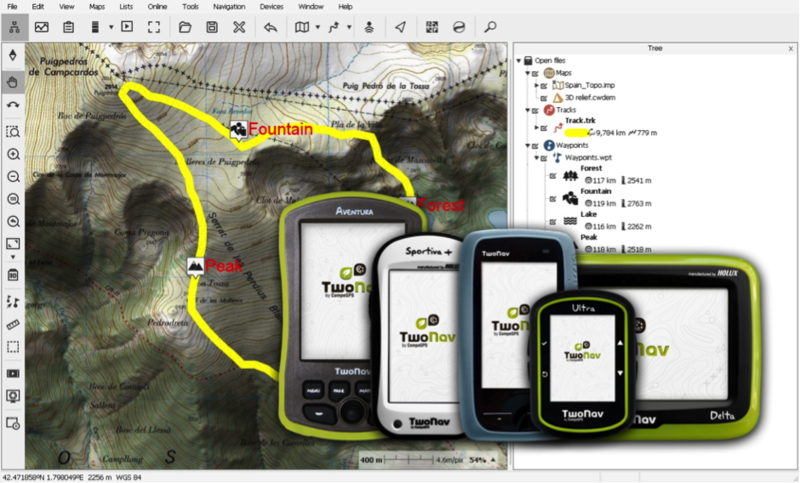 If you use a TwoNav GPS, we offer you free software updates. These updates are published periodically and include new features, corrections of bugs, and performance improvements. 2. Connect your GPS to your PC’s USB port. The new device will appear in the ‘Storage files’ section of the data tree. 3. 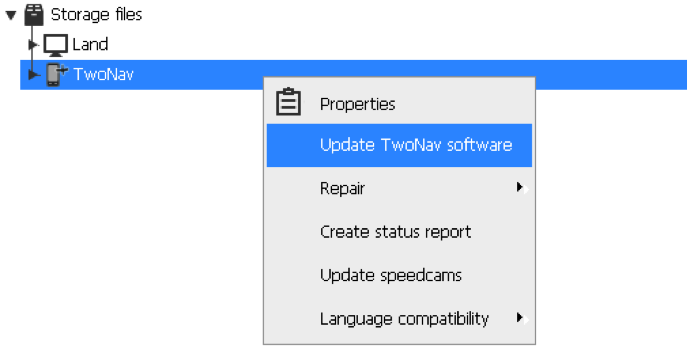 Right click on the name of the GPS in the data tree and select ‘Update TwoNav software’. 4. If there is an update available for your device, a download button will appear. Accept it and ‘TwoNav’ will be updated automatically. 5. At this point your TwoNav will update automatically. 6. After completing the update, just disconnect your device and … get out there and enjoy your adventures! Don’t think twice! Update your GPS to the latest version now, and enjoy an enhanced user experience. It couldn’t be easier. Now it’s time to practice. Did you know that… TwoNav lets you create tracks using laps? This week in “Did you know that”, we discuss one of TwoNav’s least known features: dividing tracks into laps. One of TwoNav’s least known features is the ability to subdivide the track you’re navigating into sections, either by time or distance. These sections are called laps, and they’re very useful when analyzing each section in more detail, letting your improve your performance with every lap. WHAT TYPES OF LAPS ARE THERE? Automatic laps: The track is divided into sections of equal size based on a fixed interval (every kilometer, every hour…). Manual laps: These are sections of the track that are not necessarily the same size (distance or time). With manual laps, it’s the user who decides where to start a new lap. HOW CAN I CREATE LAPS AUTOMATICALLY? Before starting the activity, set up TwoNav to create laps automatically during the activity. Go to ‘Main menu > Settings > Autolaps’ and specify whether to create laps based on time or distance. Autolaps by distance: By default, the track will be divided into 1-kilometer laps. Autolaps by time: By default, the track will be divided into 1-hour laps. Note: To modify either of the two intervals above (for example, divide the track into 5-kilometer laps instead of 1-kilometer), change it directly by going into ‘Main menu > Settings > Navigation > Autolaps’. Start your activity as usual. When you go over (1 kilometer or 1 hour), TwoNav will display a pop-up window showing highlights from the lap you just completed. This information will help you improve your performance on every lap. Note: You can specify the information to be shown on this pop-up window by going into ‘Main menu > Settings > Alarms > Lap change’. HOW CAN I CREATE LAPS MANUALLY? When you want to create a new lap, just press ‘Page tools > Mark > Lap’. TwoNav will then display a pop-up window showing highlights from the lap you just completed. This information will help you improve your performance on every lap. In addition, TwoNav will highlight the new lap using a different color from the rest of the track. If you want to create more laps, repeat the above steps as often as you need. HOW CAN I DISPLAY LAPS? Enjoy 3D experience with Land! 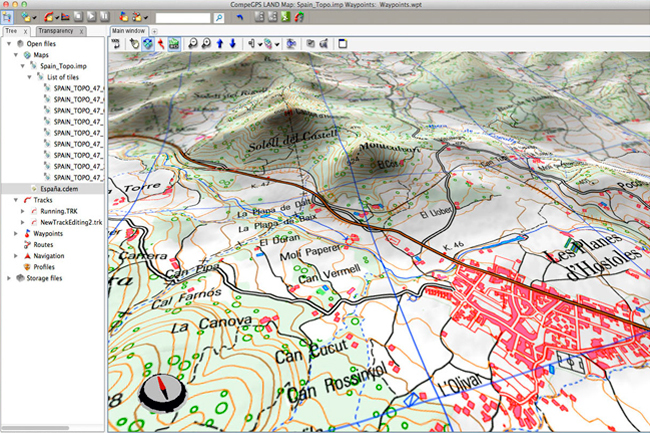 Open all types of maps: topographic, vectorial, scanned maps or even satellite pictures. You will be able to switch from one to another map, combine the information of several maps using an advanced transparency system or even use the multiple windows to display them separately. Plan your route with just a few clicks through a friendly, very intuitive and fully customizable interface. TwoNav proud to present the new version of its software Land/Air 7.6, including new features and important improvements compared to the previous version. Above all, the new Land/Air 7.6 includes two new languages and is now available in Russian and Chinese. This makes us particularly proud as it shows how the Land/Air family keeps growing, year after year. You’re still on time to prepare your Christmas gifts! Christmas time is approaching… are you still wondering what would be the perfect gift for your family and friends? 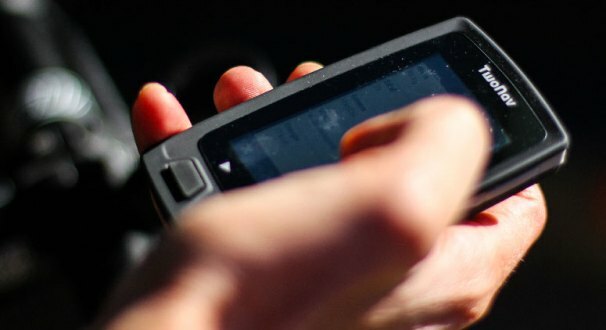 CompeGPS offers you a unique gift: a GPS devoted to outdoor activities for athletes, bike enthusiasts or mountain lovers: each user profile has its own GPS device! This year, you will receive TwoNav products under the tree free of shipping costs. Starting today, if you purchase any accessory or any TwoNav GPS, you will not pay the shipping costs. One of the new features of 7.4 Land software version is the ability to download GPS tracks directly from various online servers. Initially, this feature has been launched with two of the major outdoor sport routes portals such: GPSies and EveryTrail. In the future, We will extend online track providers with other sites as TraceGPS, RouteYou, and much more. Microsoft, through VeriSign® certificate, awarded the certificate “Compatible with Windows 7” to software products developed by TwoNav like: Land, Air and TwoNav. The VeriSign® Code Signing certificate, gives the highest degree of protection and verification of downloadable applications. VeriSign Code Signing Certificates assure to our customers that the software is from a verified publisher and the code integrity has not been compromised. With this certificate, TwoNav applications have reached the highest reputation status issued by Microsoft. 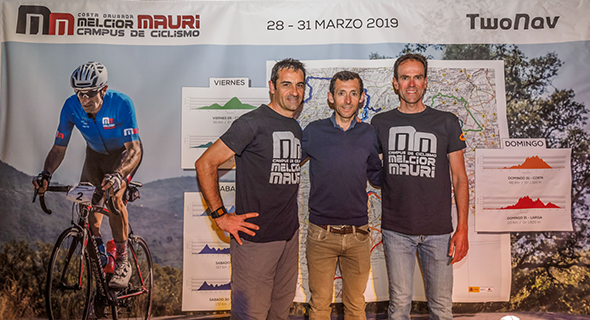 © 2018 CompeGPS Team S.L. All rights reserved.